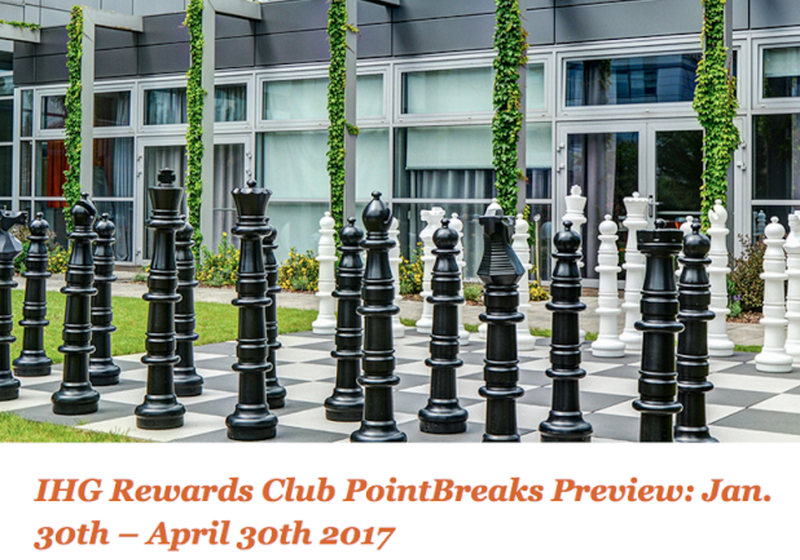 IHG Rewards Club has released their latest IHG Rewards Club PointBreaks. I think the PointBreaks is one of the best hotel points deals around. With the PointBreaks promotion, you can take advantage of Reward Nights for only 5000 points per night! The PB booking will start on Jan 30, 2017. Book and stay on the AEROPLAN WINTER TRAVEL OFFER at participating Fairmont Hotels & Resorts by March 31, 2017. 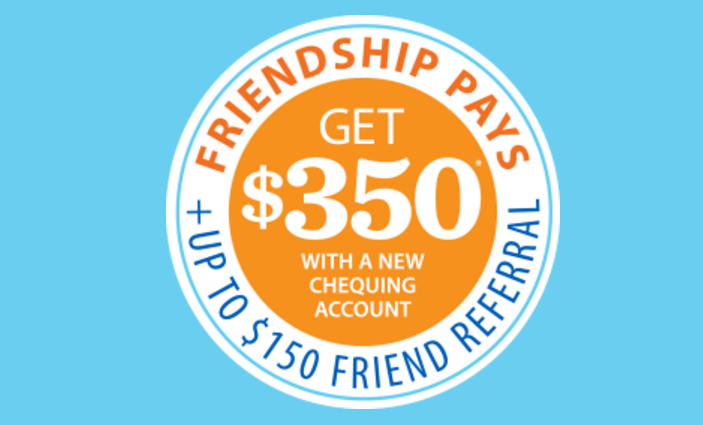 When booking, promo code PAWX is required to receive the offer. This offer is subject to availability of rooms at participating Fairmont Hotels & Resorts locations. Offer does not apply to existing bookings and cannot be combined with other promotions or offers. Advance reservations are required. Cancellation policies and black-out dates vary by property. Rates are listed in the currency of the host hotel, per room, per night, taxes and gratuities not included. 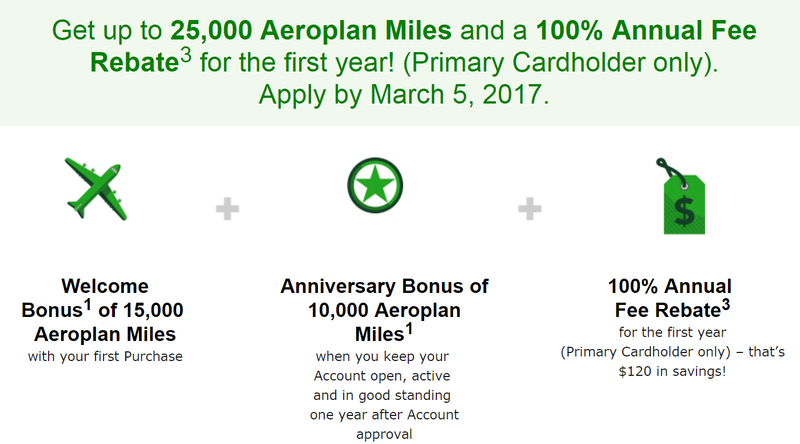 You can get up to 25000 Aeroplan miles and first year free when you apply the TD Aeroplan Visa Infinite Card before Mar 5, 2017. 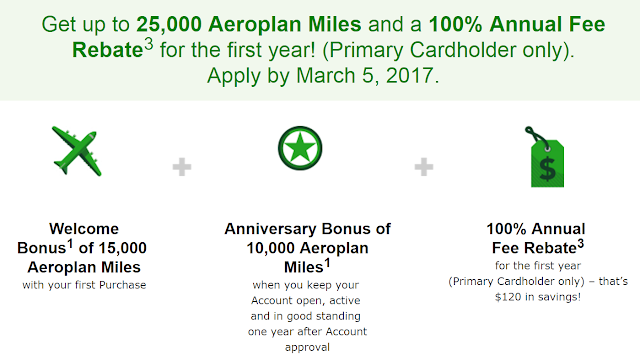 Note: you can get the anniversary 10000 bonus Aeroplan miles when you keep your account open and in good standing one year after account approval.